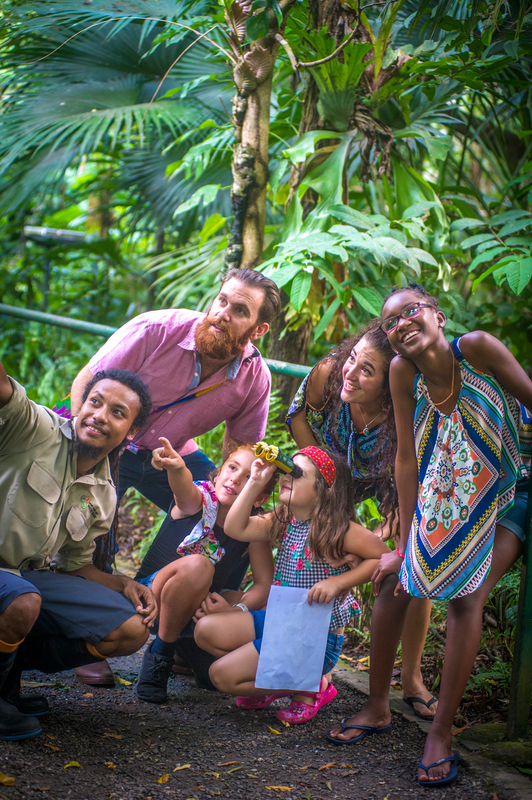 The Port Moresby Nature Park is a haven of greenery and lawns spread over 30 acres, boasting two kilometres of boardwalk threading beneath a jungle canopy, plus excellent wildlife exhibits, plant collections, and cultural demonstrations. You may find yourself passing by a wedding, a friendly soccer match and a class trip all in one single visit to the park. Bring a picnic to enjoy in the large grounds, under a 'haus-win' with a barbecue area. Or rest a while in the Park’s well-appointed and popular café before browsing the souvenir shop as you leave. Port Moresby Nature Park is open 365 days a year!